In October 2010 I gave a conference presentation entitled “Reading Music: Further Adventures in Creative Musicology”. 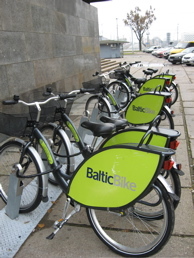 The themes of the 42nd Baltic Musicology Conference were Music and Identities: The Baltic Sea Region in the 21st Century and New Approaches to Music Analysis. 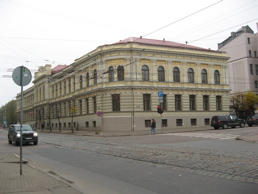 The event was held at the Jazeps Vitols Latvian Academy of Music (below). Composers and musicologists from 12 countries were in attendance.